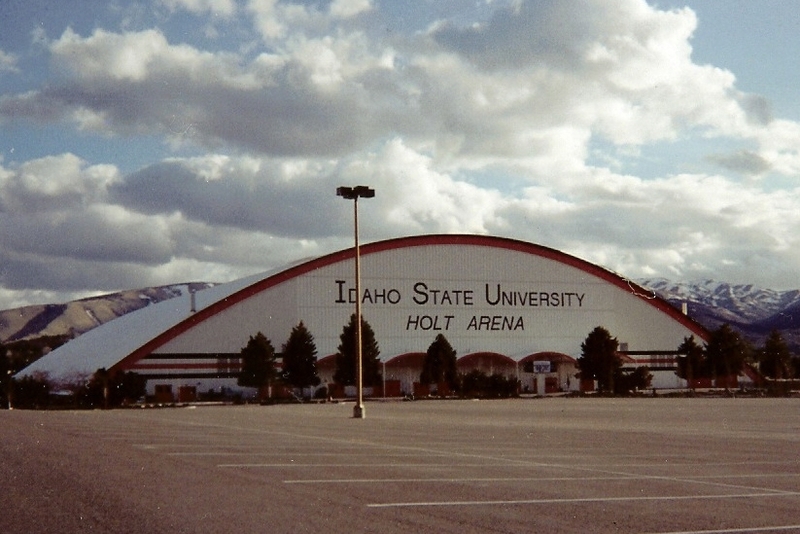 After a weekend off in Boise, we set off to Pocatello for the GOP convention at the Idaho State Holt Arena! We had a great time meeting the Idaho representatives and fans. It’s always so much fun being in Idaho and meeting fellow Idahoans. We even were able to meet up with a some Idaho Potato Commissioners! Tommy Brown who is a Pocatello native invited the team to a lunch and showed us the favorite local spots! Then we had a surprise visit from Dan and Colette Nakamura who were passing through town on their way to Utah to visit their family. We enjoyed our time in Pocatello and we were so glad to be in our Idahome! Following our stop in Idaho we made our way down to Las Vegas for the 101st Annual Lions Club parade. Lions club is one of the largest international service groups. There mission is to serve the communities that they are in. They have service programs for the youth, health, and environmental causes. Every year they come together for a convention and parade in a new location! There was an estimated 10,000 lions club members from 125 countries in the parade! 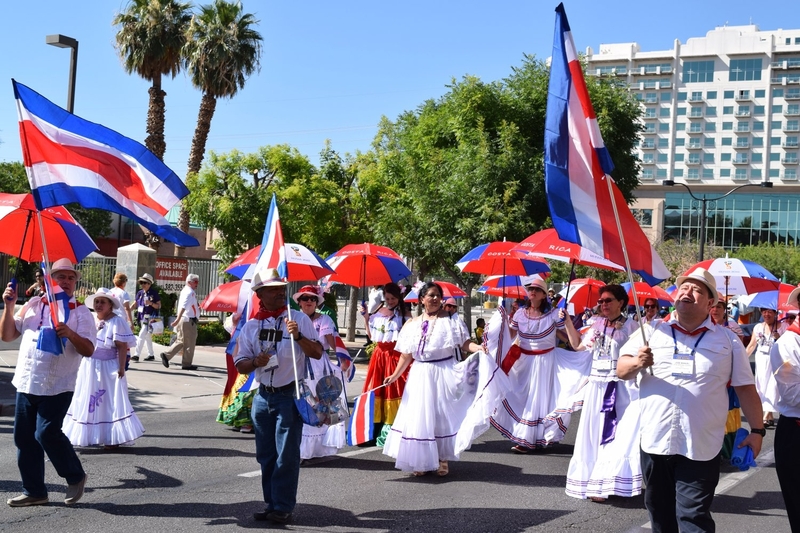 On parade day the streets were lined with people from all over the world. Each state and country had traditional outfits and passed out pins, flags, and keychains. 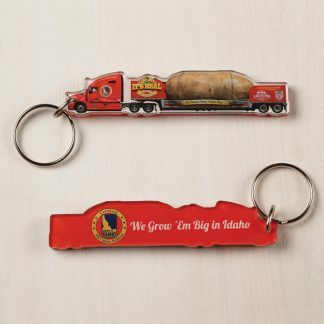 Kaylee and I passed out Idaho potato pins before the parade and we even got kangaroo and koala keychains from the Australian Lions! The potato was a hit and people from all over the world stopped to take their photo with our spud! 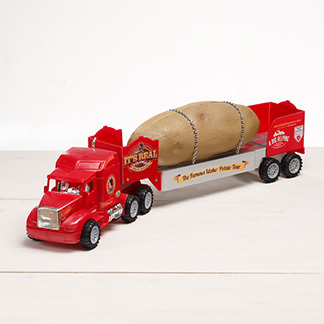 It was so much fun seeing everyones reaction to our 4-ton potato! The parade went down fourth street and ended on Fremount, so we got some great views of Las Vegas during the parade! The Tater Team felt lucky to be invited to the parade by the Idaho Lions. 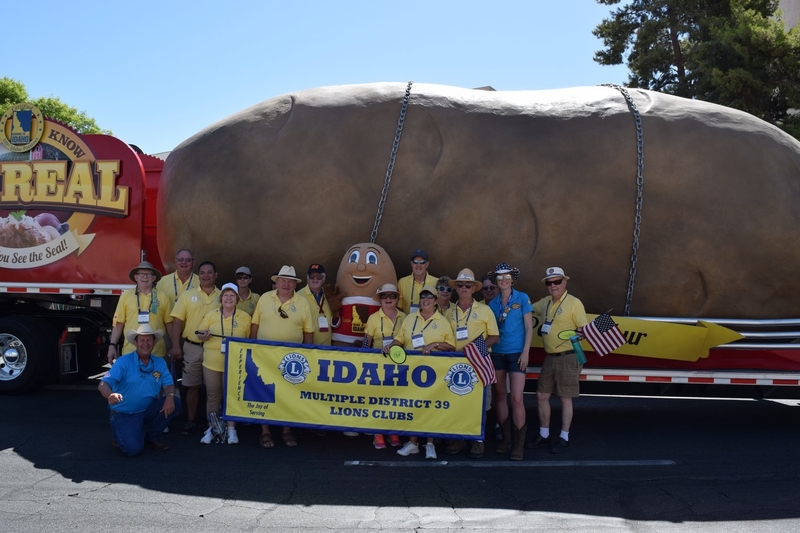 Idaho was represented in a BIG way and now people from all over the world will remember the Big Idaho Potato truck! 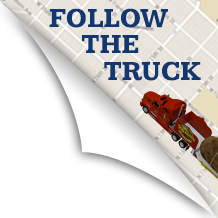 Now the Tater team is on their way to Alameda, California for the Fourth of July parade! We can’t wait to celebrate America’s birthday in Alameda! Well thats all I have for now! Hope everyone has a fabulous 4th, and that you enjoy lots of Idaho potatoes at your barbecues! 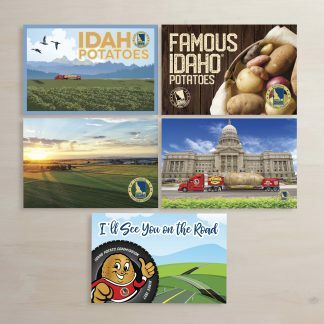 PrevPreviousThe Big Idaho Potato 2.0 is coming to a town near you!